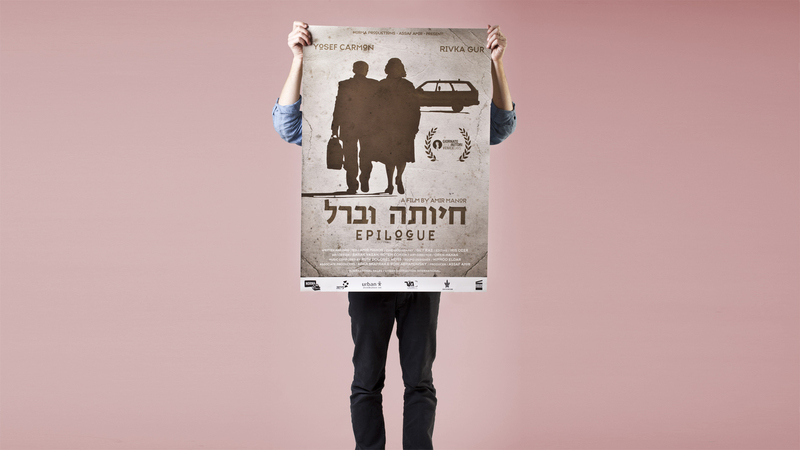 “Epilogue” or “Hayuta and Berl” is an Israeli feature film. 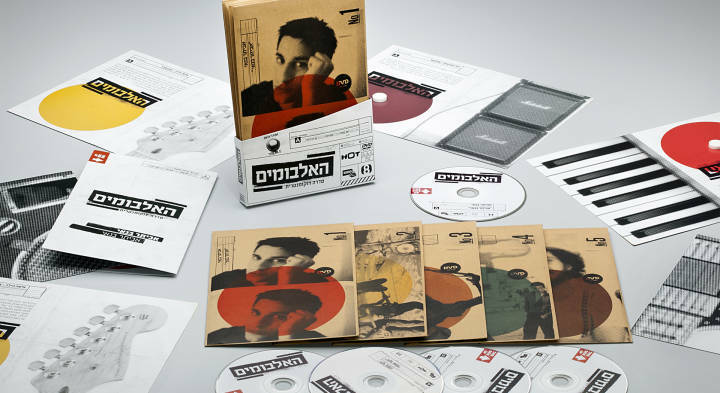 Hayuta and Berl, an elderly couple, find it hard to adjust to today’s Israel and to the social changes surrounding them. After years of struggle, the two refuse to let go of their dreams and their revolutionary plans to build a welfare state in Israel. Over the course of a painful night of disillusionment, the two decide to leave their apartment for one last journey.